It is not just always backpacking á la backpacking in the forests and hills. Sometimes it is also backpacking á la backpacking from city to town to village, travelling on busses, trains and richa taxis. 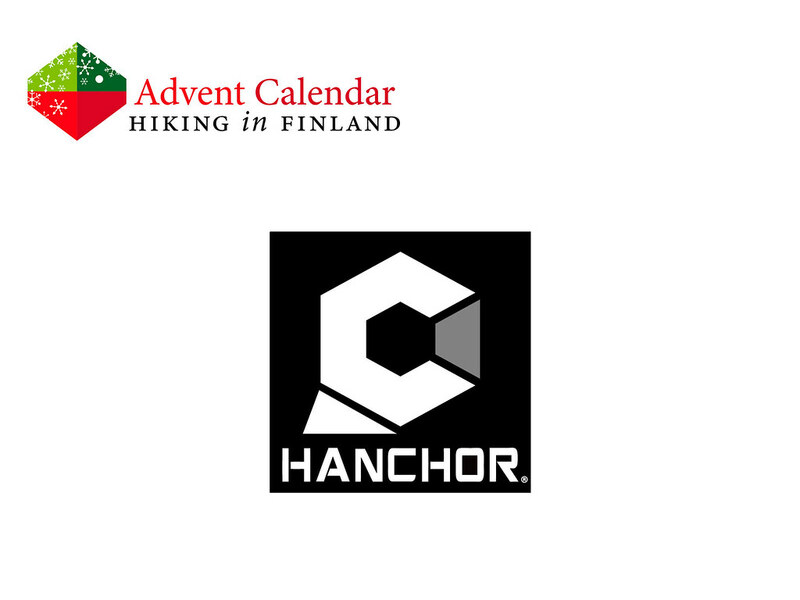 And for that a durable pack like the Breccia Travel Backpack from HANCHOR is an ideal choice. It has a carry-on size which makes it excellent for an ultralight approach to travelling, and the durable & waterproof construction makes it suitable for backpacking in Central America during the rain season and scrambling in Utah’s canyons in the summer. It can be expanded with modular pockets for any occasion - from a short business city travel trip to a long backpacking tour around the world. 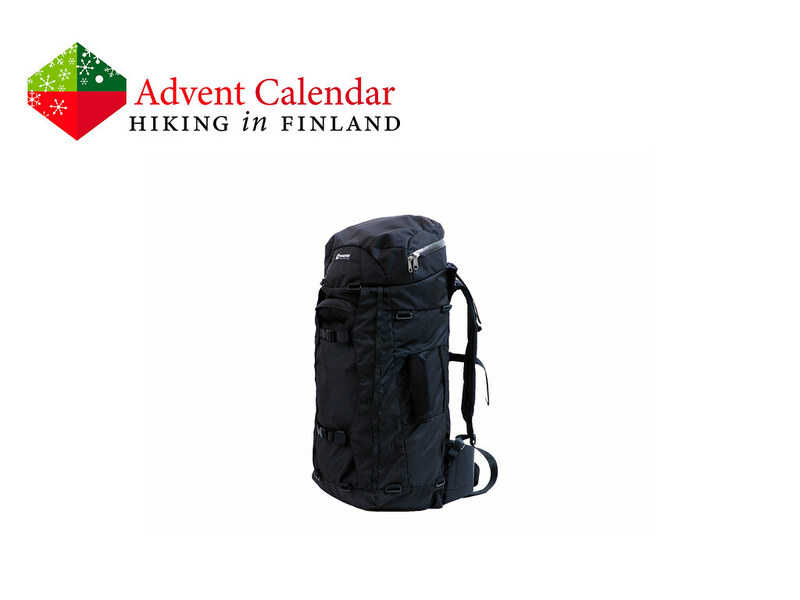 It also works great for hiking, carrying climbing gear to the crag or carry photo equipment to the next shoot - a true multi-use beast that is ideal for the ultralight traveller. Disclaimer: Read The Tips & Rules. The backpack is sent directly from Hanchor.